You can play android games on PC Windows 7, 8, 8.1 and 10. You can use all kind of Android applications and games on your computer. Follow these simple steps and play games on laptops for free. Play Android games on PC without a Graphic card. You can play any Android game on the much more significant screen. Users can even download Android games on their PC/Laptops. Android games are considered the best mobile games. It has a vast collection of most trending games. Android games are so easy to understand. The best part, that you can play Android games with online users. You can play Android game with plenty of users around the world. Enjoy your Android games on PC. Yes! You don’t need to buy the Android Phones to play the Android games. Now, you can enjoy all kind of Android games and applications on your PC. So, follow the simple steps listed below and play android games on PC Windows 7, 8, 8.1 and 10. You need BlueStack on PC. Install BlueStacks on your PC. You can install BlueStacks on any Windows version you use. 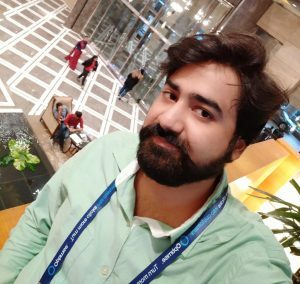 Cloud Connect will sync your Android Mobiles apps on PC. Register to cloud connect. Enter your name, email ID and your phone number. Don’t forget to confirm your email ID with a PIN. Download BlueStacks on your Android Phone. BlueStacks will ask for a PIN. Enter the same PIN which you got your Email ID. Start sync apps and games on PC. You will get all apps and games on your PC. Congratulations! 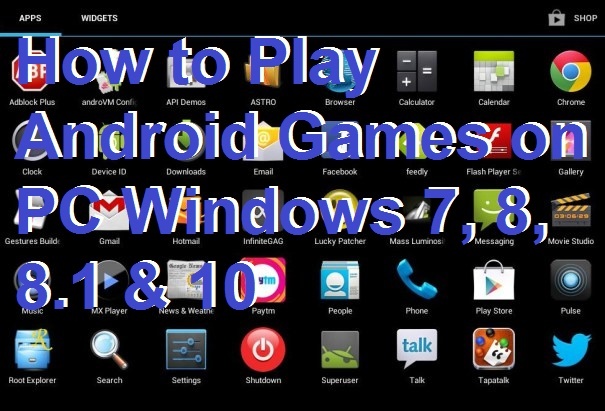 Now, you can easily play Android games on PC Windows 7, 8, 8.1 & 10.You can also watch this video tutorial for more clarification. You can also watch this video tutorial for more clarification. You can play Android games on PC by using this method. Users can download Android game directly on their computer using this Bluestack. It will almost open your Google Play store on your PC. Then, you can download your desired game and play on much bigger screen. Do share this article with your friends.